Operate your smartphone, without blue fingers! No more cold hands when operating a touchscreen device in winter time! If you look around in the bus or train you are bound to see people tapping away on their smartphone or iPad. You would almost think tapping touch screens has grown into an honest-to-god national sport. But like in any sport, there are weather conditions that will permit you from practicing it. 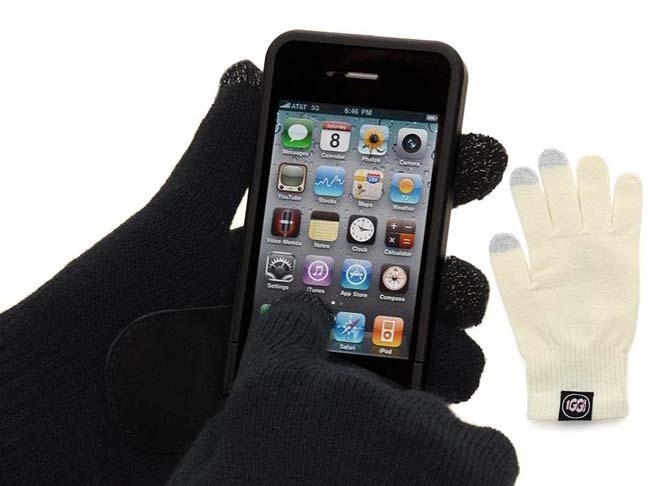 In the winter it is impossible to write a text message on your iPhone with gloves on. Your gloves are totally ignored by the touch panels. That leaves you with just one choice: take your gloves off and let your fingers freeze off. Right? No more blue fingers! We would like to introduce you to the revolutionary Touchscreen Gloves. The gloves contain an electro conductive fibre and the PlayPoint technology. This technology allows the warmth of your fingertips to be transferred to the screen. 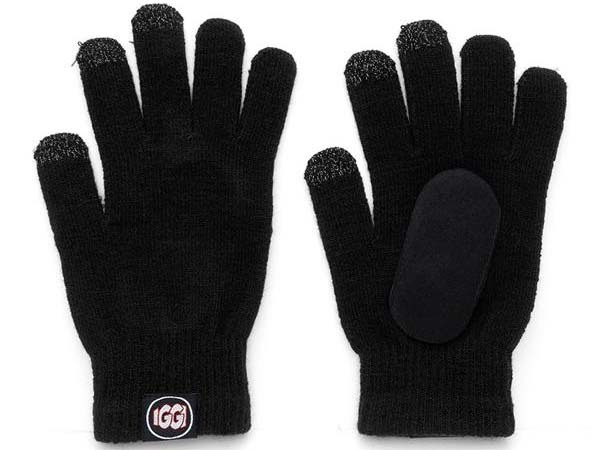 Moreover, the gloves are windproof making them extra warm. It has never been easier to send text messages, change songs or ring someone up in cold weather. And, you will never have to miss a call again because your messing around with your gloves! Touchscreen devices are totally on the rise. 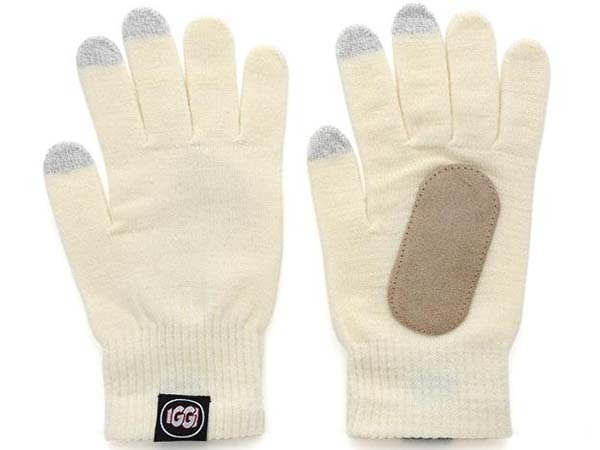 You are guaranteed to enjoy your gloves for years to come!